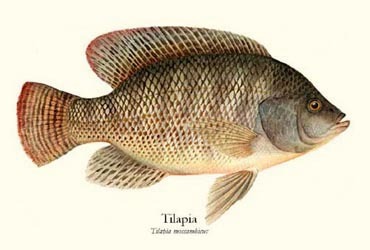 Tilapia inhabits a variety of fresh water habitats including shallow streams, ponds, rivers and lakes. Historically they have been of major importance in artisanal fishing in Africa. 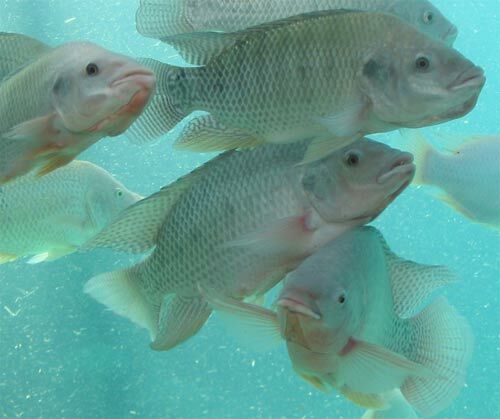 Tilapia has become the third most important fish in aquaculture after carps and salmonids, with production reaching 1,505,804 metric tons in 2002. Here we use the tilapia as a food source for our snapping turtles, coatis and raccoons.